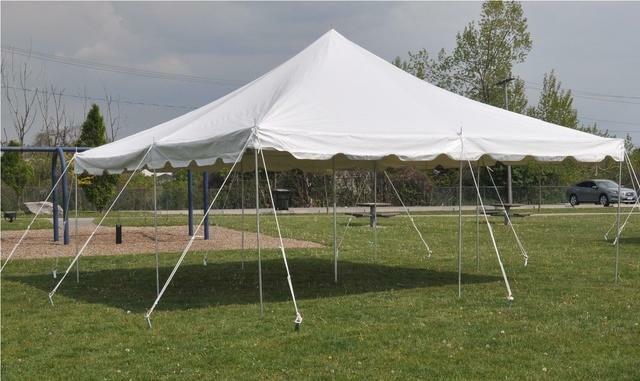 Tents may be rented seperatly or with tables and chairs. Delivery as well as set up are both free. Note we only set up on grass.